Class libraries play a key role in object-oriented paradigm. They provide, by and large, the most commonly reused components in object-oriented environments. 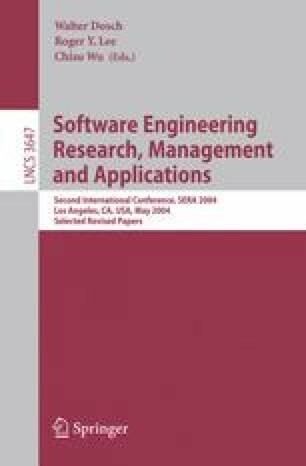 In this paper, we use a number of metrics to study reusability of four standard class libraries of two object oriented languages; namely Java and Eiffel. The purpose of the study is to demonstrate how different design philosophies of the two languages have affected structural design and organization of their standard libraries that in turn might have affected their reusability with regards to Ease of Reuse and Design with Reuse. Our study concludes that within limits of our measurements, the Java libraries are easy to reuse whereas Eiffel libraries are better designed with reuse. We observe that whilst design with reuse may make class libraries extensible and maintainable, but it does not necessarily make them easy to reuse.